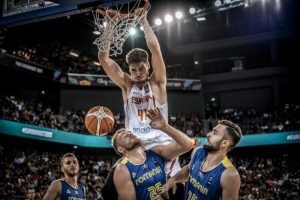 Hernangomez will always put Spain first, and as he said there will never be another Gasol or Navarro. 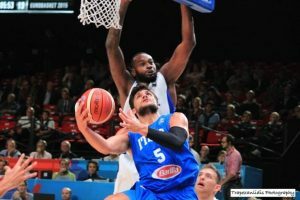 The Italian pre-selection for the summer World Cup Qualifiers windows is set. 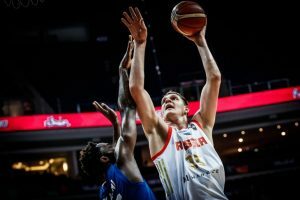 Former NBA champion Timofey Mozgov will play for Russia in the last two games of FIBA World Cup qualifiers. 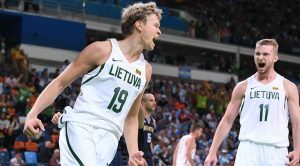 While all Lithuanian NBAers are included in the list, there's a striking absence of Zalgiris Kaunas players. 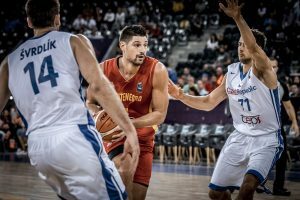 Nikola Vucevic will be part of the Montenegrin national team, as will some EuroLeague players of Montenegro. 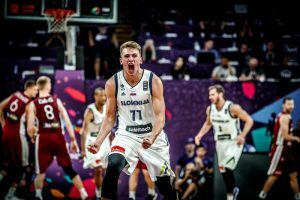 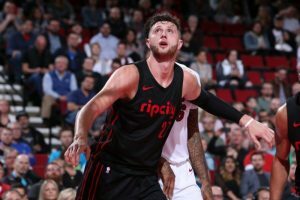 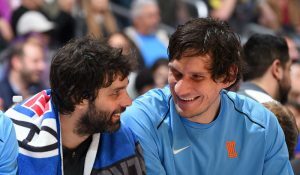 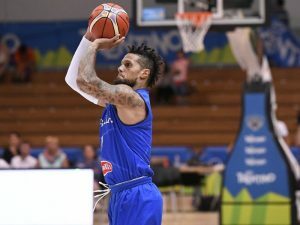 Only two NBAers are out of Serbia's preliminary squad.